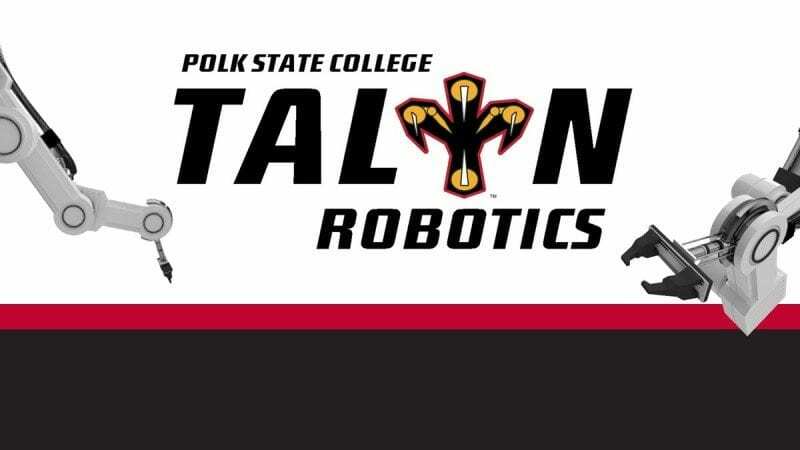 Registration is now open for Polk State College’s TALON Robotics summer program. 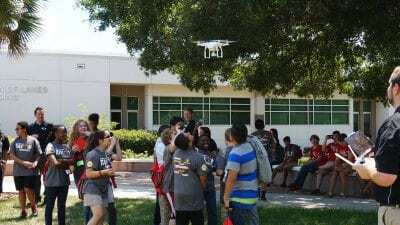 Since 2012, TALON has offered middle- and high-school students the chance delve into the world of robotics, building and programming their own machines and visiting businesses for a real-world look at robotics in industry. TALON’s middle-school program, Eaglebots, is open to students entering the sixth, seventh or eighth grades. 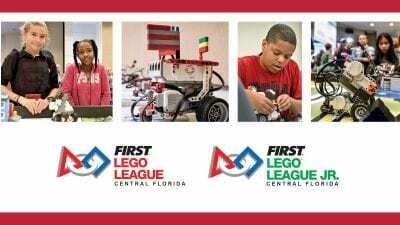 Students at this level use LEGO Robotics kits for in-class projects and competitions, all while using autonomous programming to solve math and science problems. Fields trips to area employers help students in this group make connections between their own experiences with robotics and industry applications. TALON’s high-school program, Technobots, is open to students entering grades nine through 12. Using more advanced VEX robots, students learn to program in Easy C, a design system that accomplishes a task, test and redesign based upon findings, and use engineering principals to respond to a challenge. Technobots also includes a digital media program. Students in this program will develop a comprehensive marketing strategy for TALON Robotics, including designing T-shirts, brochures, signs, logos and other materials, and creating video products. Students must have previous digital media experience and must receive instructor recommendation to participate. Students entering grades 11 and 12 may also earn community service hours by being TALON mentors. TALON will take place June 15-29 at both Polk State Lakeland and Winter Haven. Programs take place from 9 a.m. to 4 p.m. daily; students may arrive as early as 8 a.m. and must be picked up by 5 p.m. The cost is $395. Scholarships are available. Visit polk.edu/talon to register. For more information, visit the website, or email ccanady@polk.edu or call 863.298.6859.